I was reading a book about comedy and came upon a chapter concerning William Claude Dukinfield, which was so filled with errors that I had to put the book down. 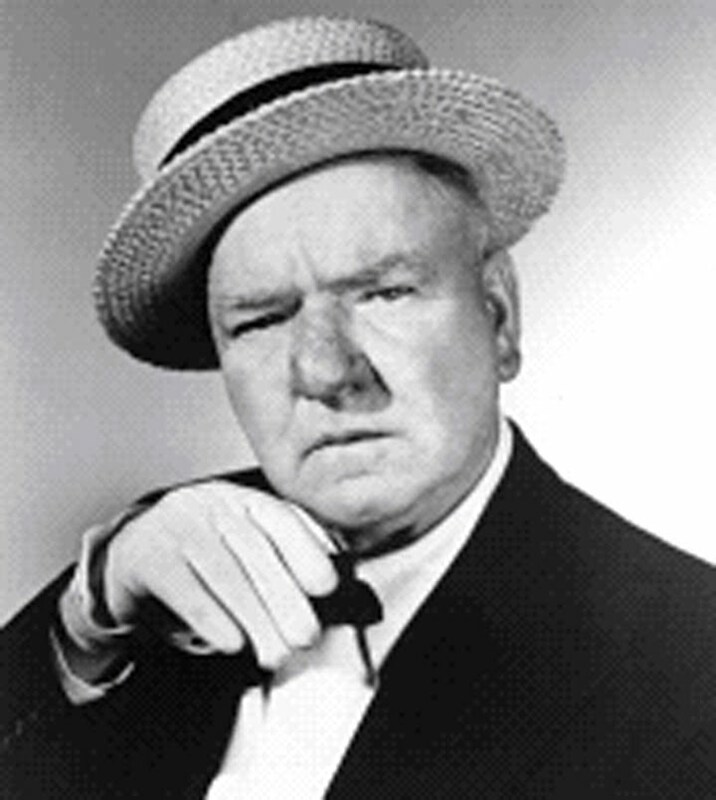 Instead, I will share with you a poem and story from W.C. Fields himself, both of which capture the spirit of the man and his humor. A yellow, a mellow - martini. that kindles a cardiac glow. As a lyric by Swinburne, or Poe. "It simply bears out what I have always contended", he said. "A kidney needs a good alcoholic lining to stand up under wear and tear. Schmeling was a victim of clean living. If Louis, or any other professional slasher, dealt me such a blow, their hands would crumple from the impact. As a result of long and serious drinking, I've developed ripples of muscles over my kidneys. I will live to be one hundred and twelve years old, and perhaps a fortnight longer than that, and I deserve it because I've gone out of my way to live the wrong way. Some of my best friends are bartenders, but most of them die young. Seems they can dish it out, but they can't take it."